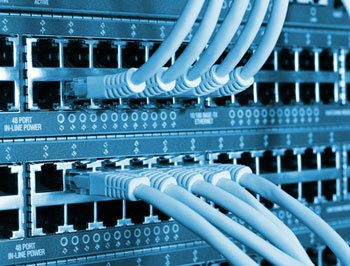 We provide quality webhosting services to a wide base of customers since 2004. We deliver the best possible features and service availability to our customers. IT7 Networks operates under several trademarks in Europe and North America.